Acid staining enhances an existing or new concrete surface by using transparent colour to accentuate the landmarks and character of the floor. It is an economic treatment that enriches the appearance of concrete. 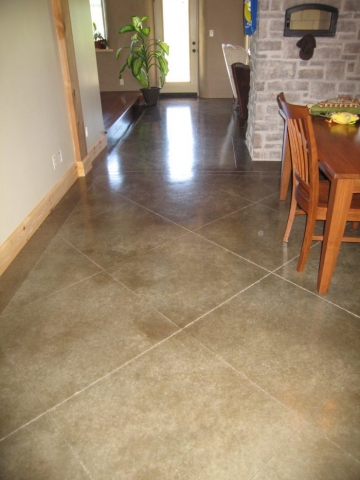 When properly done, this technique can bring depth and detail to any ordinary concrete surface. 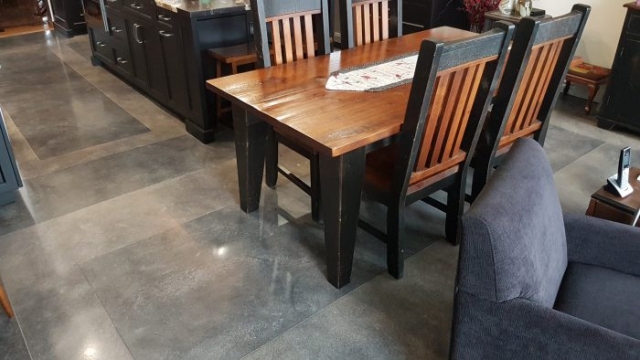 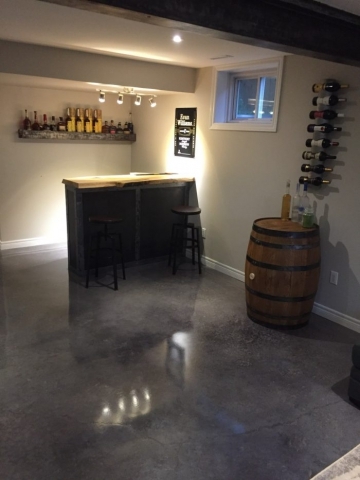 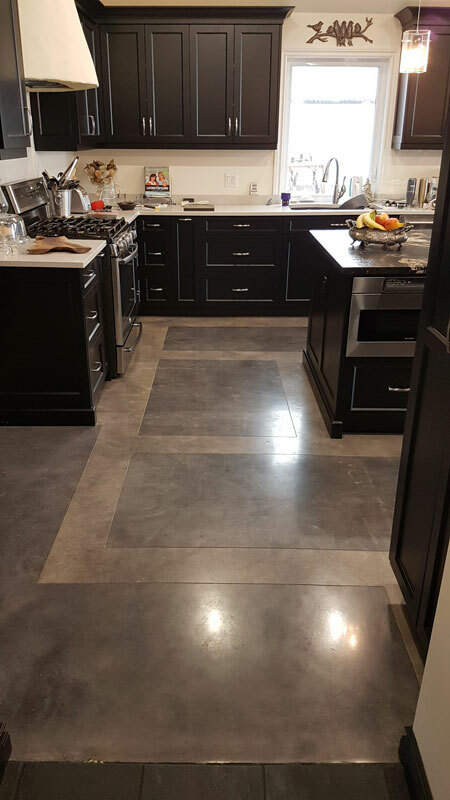 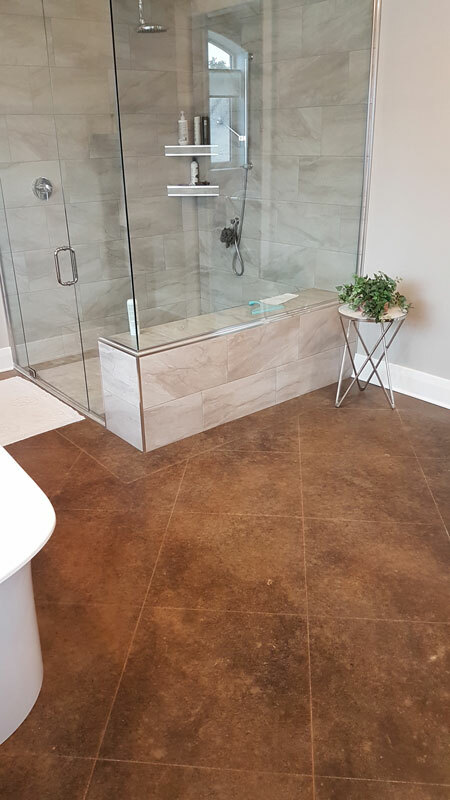 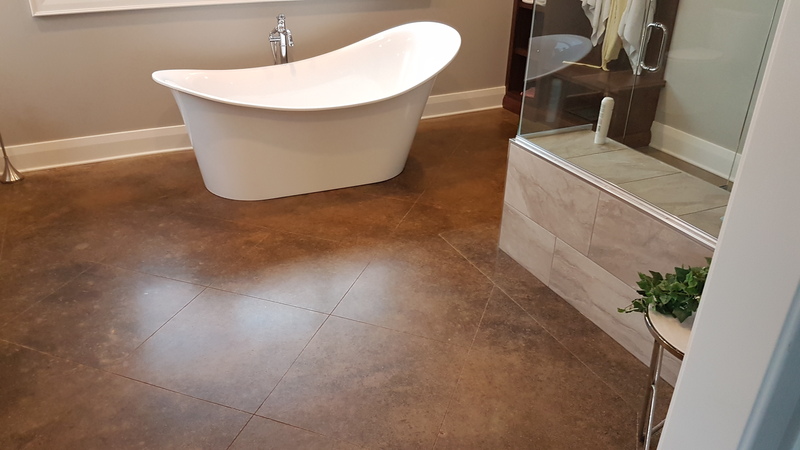 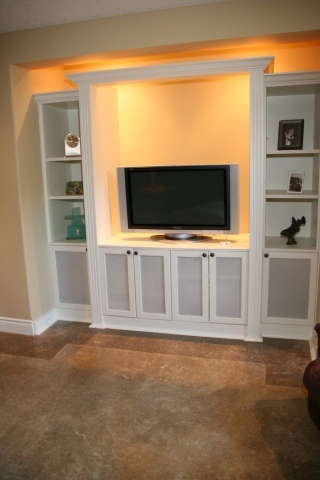 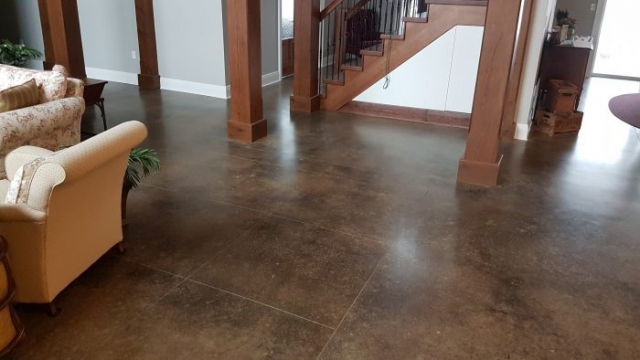 Combining acid staining with polished concrete achieves a surface that assimilates the look of high-end tile or marble at only a fraction of the cost. 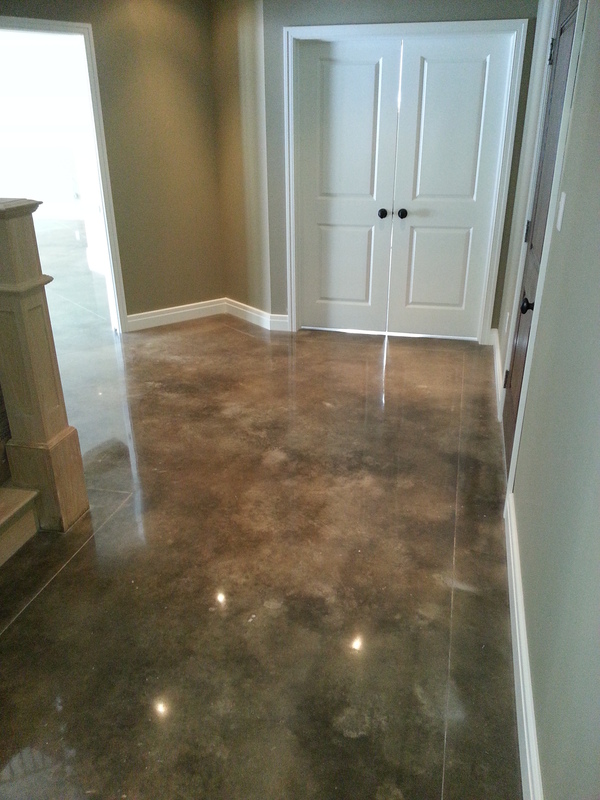 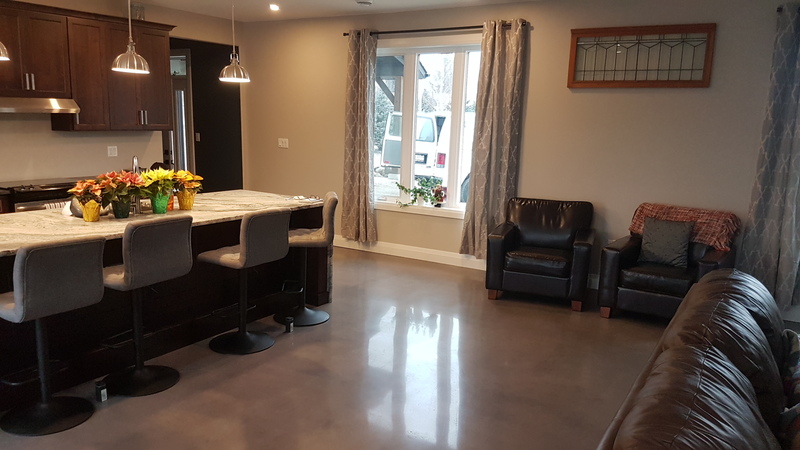 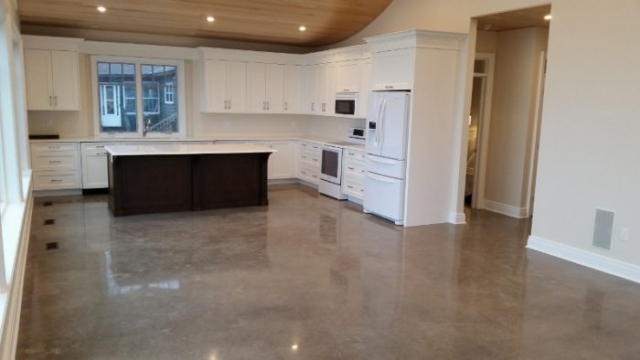 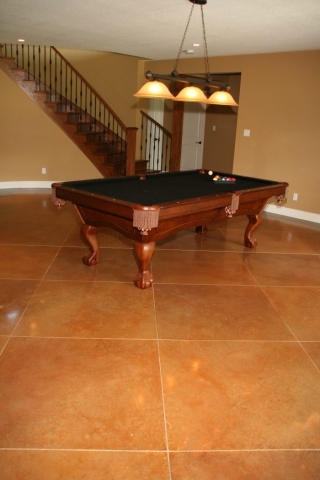 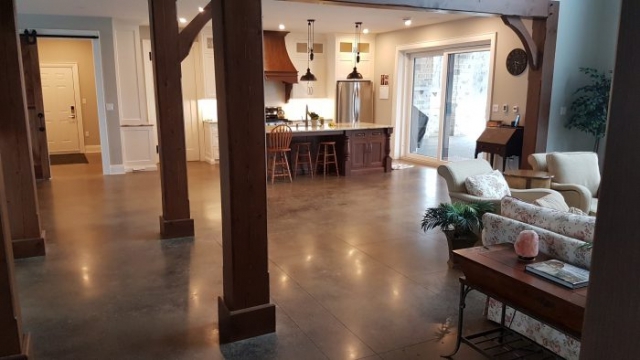 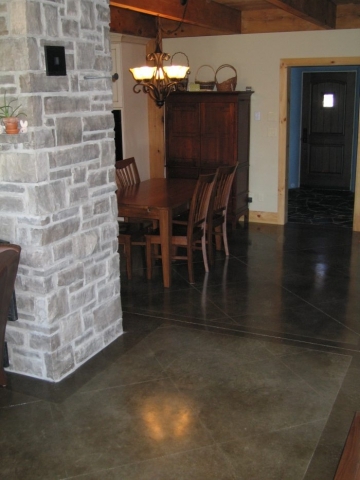 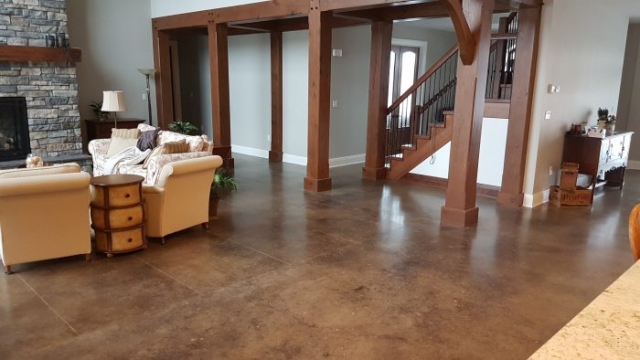 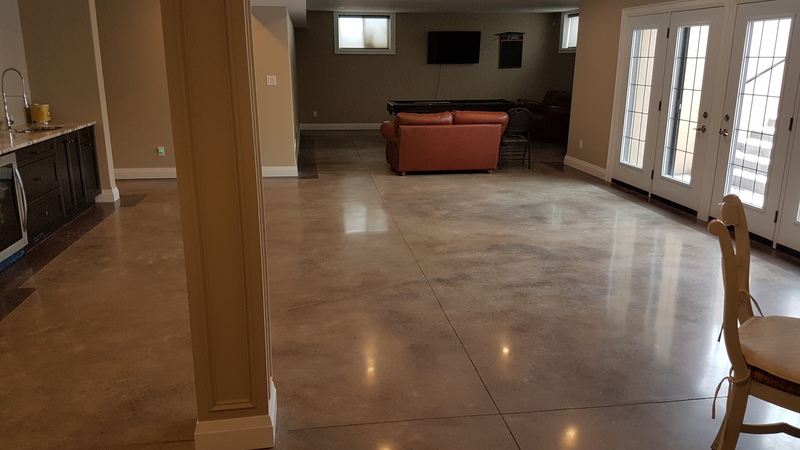 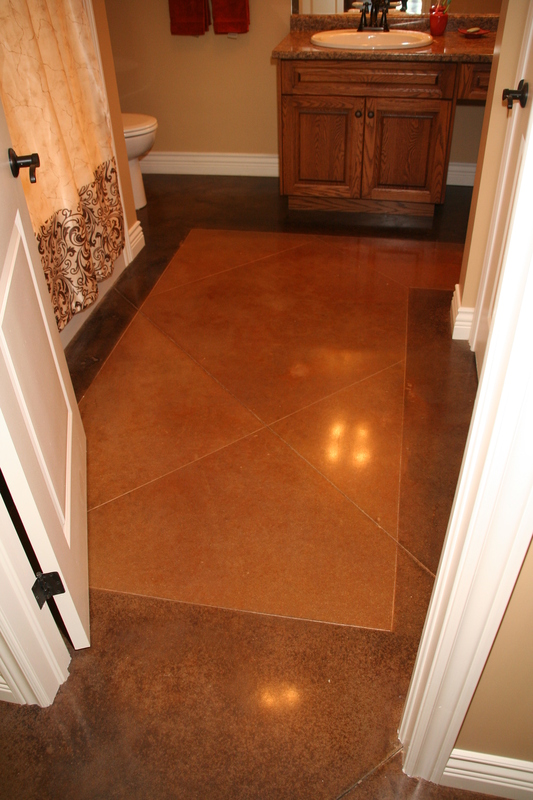 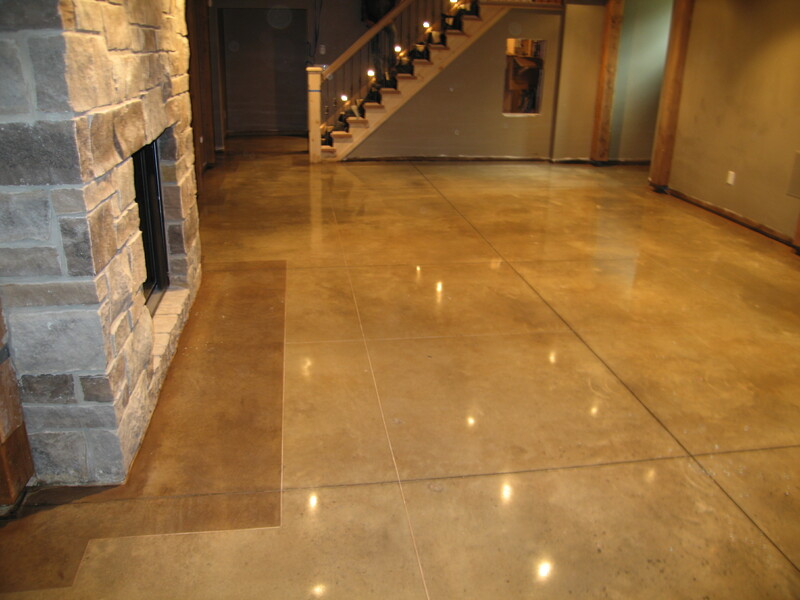 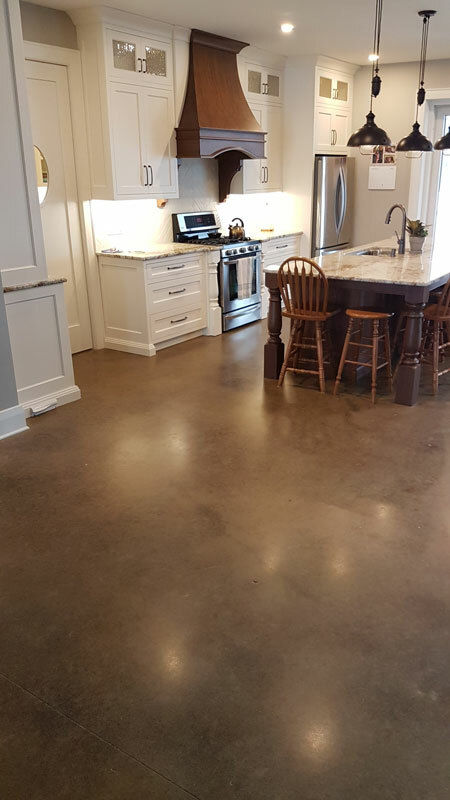 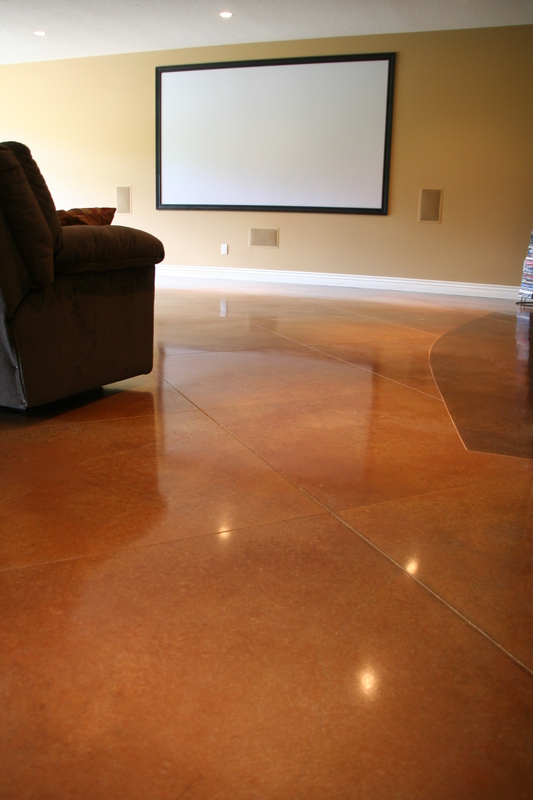 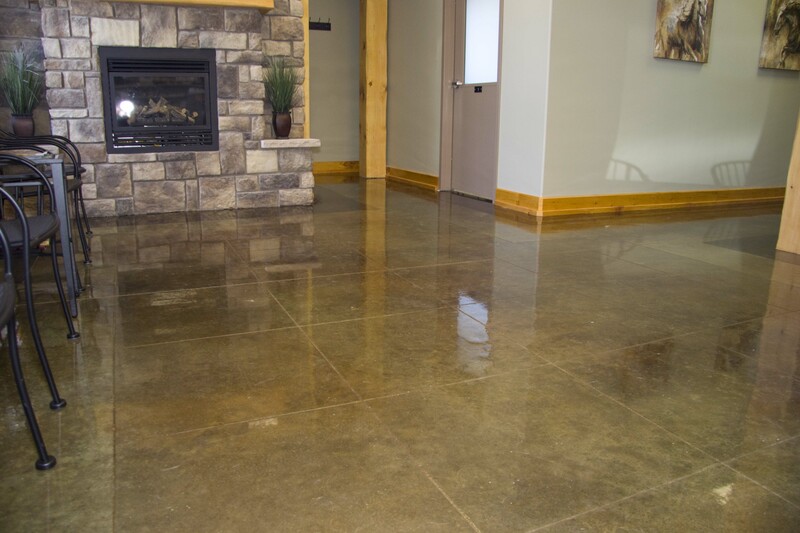 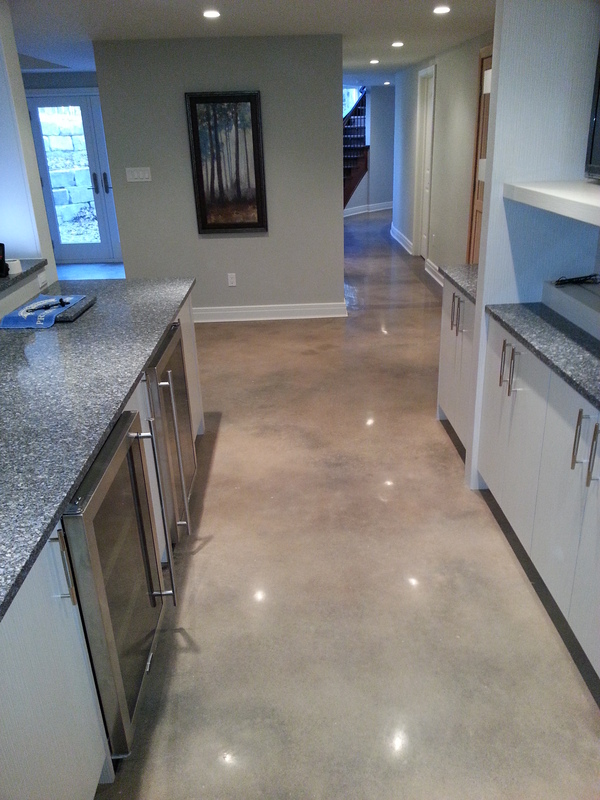 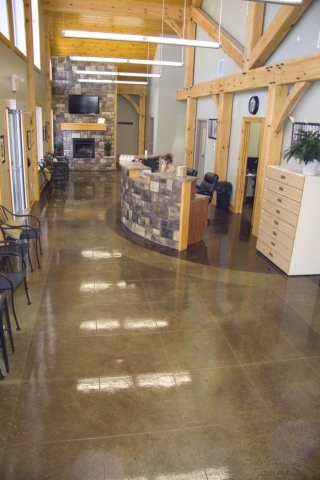 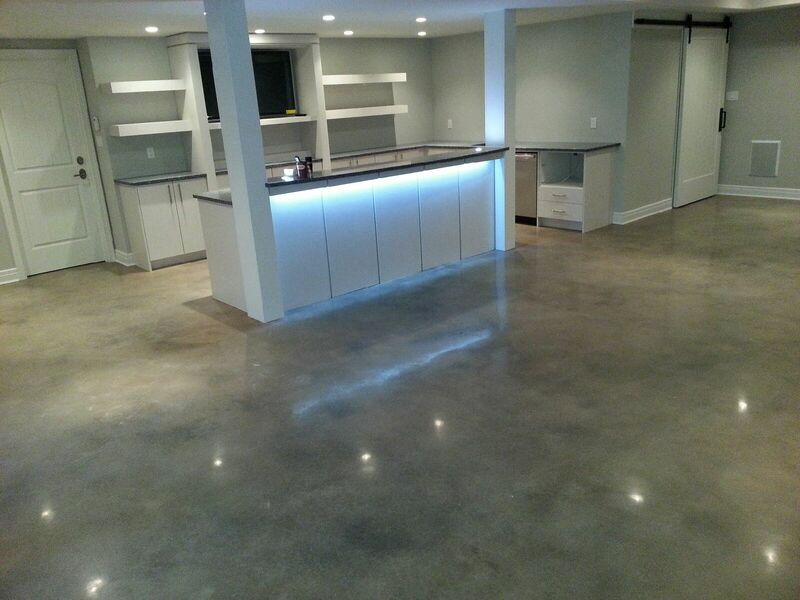 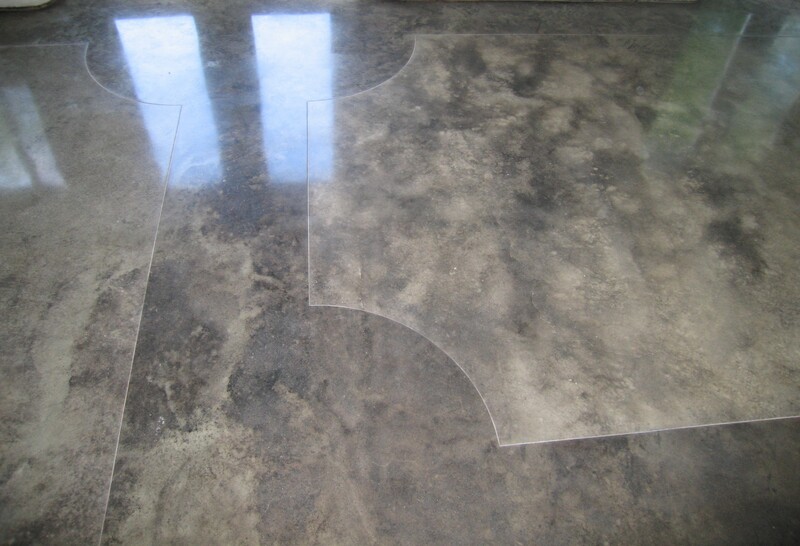 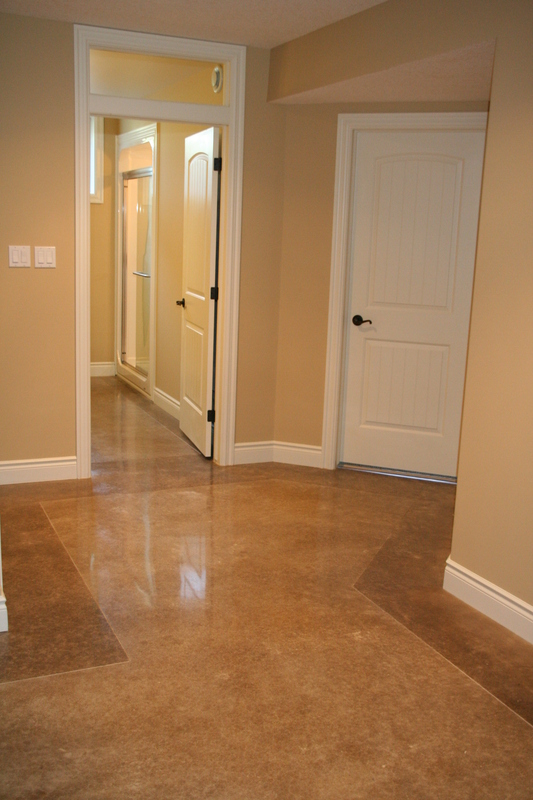 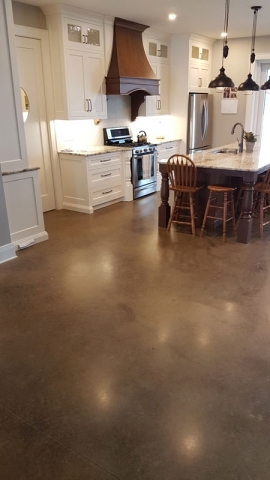 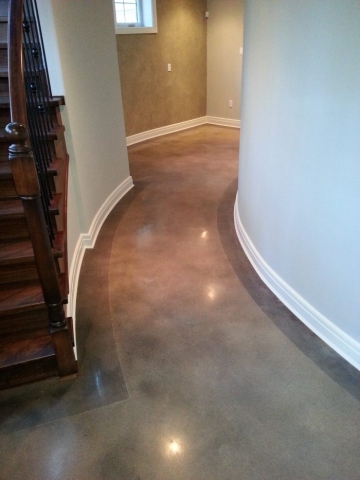 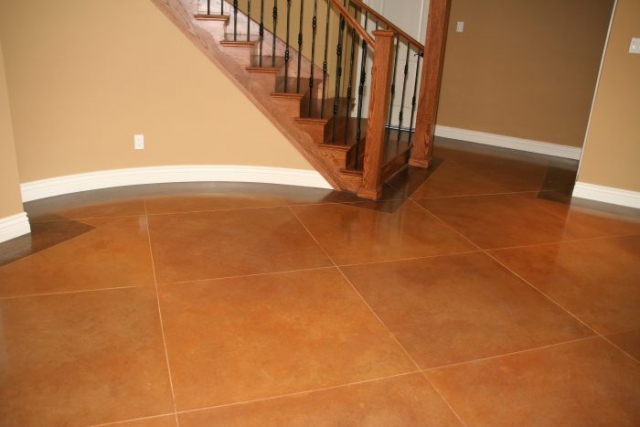 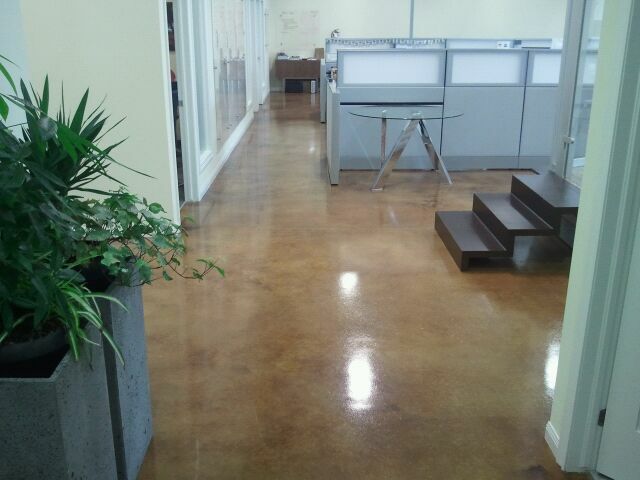 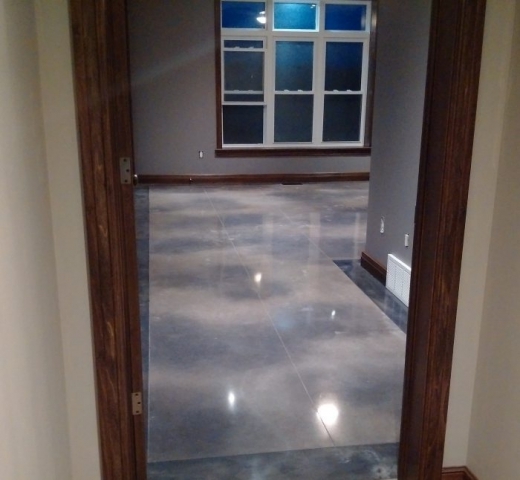 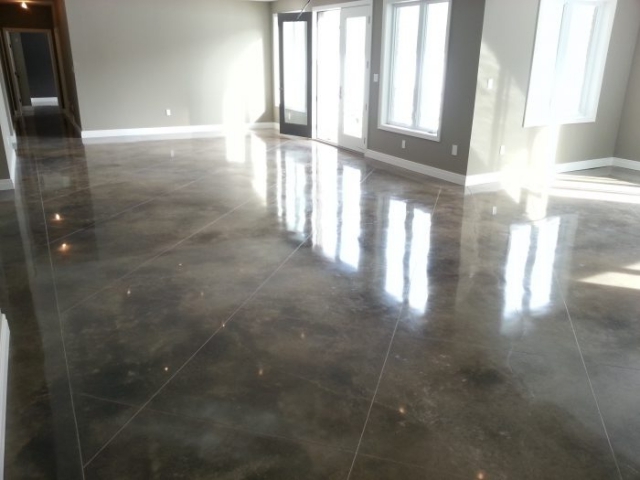 Whether you are a homeowner, builder, architect, or engineer, acid staining / polished concrete is the best way to add elegance and decorative beauty to any concrete floor.